President Obama was in Arizona yesterday to continue promoting his message on jobs and manufacturing. He chose a fitting backdrop. The president spoke in front of a massive construction site in Chandler. 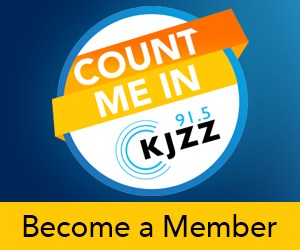 KJZZ’s Peter O’Dowd reports. 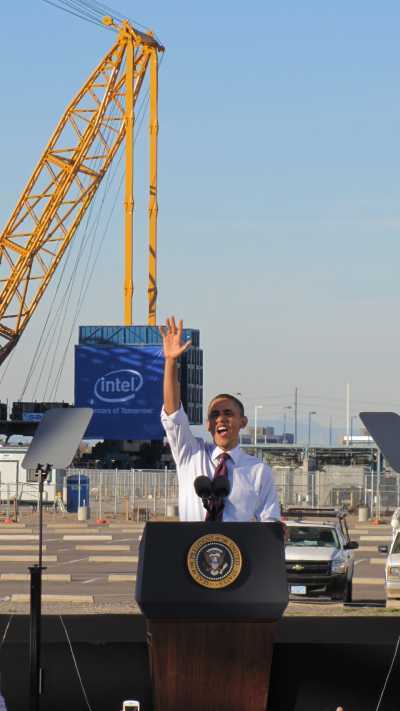 PETER O’DOWD: Mr. Obama stood near the world’s largest land-based crane at Intel’s Fab 42 manufacturing plant. The expansive project is still under construction. The president praised Intel for investing $5 billion in the project. PRESIDENT OBAMA: When this factory is finished, Intel will employ around a 1,000 men and women making computer chips that will power everything from your smartphone to your laptop to your car. O’DOWD: The president use said the factory is a model for making high-tech products and selling them overseas. But Mr. Obama said too many American companies are getting tax breaks when they leave the U.S.
OBAMA: Let’s stop rewarding businesses that ship jobs overseas. 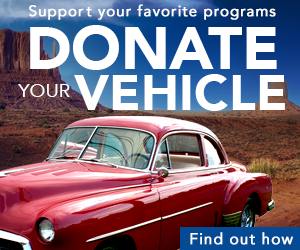 Let’s reward companies like Intel that are investing and creating jobs right here in the United States of America. O’DOWD: These were the same ideas the president expressed during Tuesday’s State of the Union address, when he called for increased domestic manufacturing. CEO of the Arizona Chamber of Commerce Glenn Hamer was in the crowd. He says getting there requires a stronger state education system. GLENN HAMER: You create that opportunity where kids can go to world-class schools, K-12 schools, create that appetite and that aptitude for math and science, and encourage kids to continue down that path at universities. O’DOWD: Republican Congressman Paul Gosar criticized the president’s visit. Gosar said Mr. Obama was selling empty promises in a state critical to the president’s re-election.